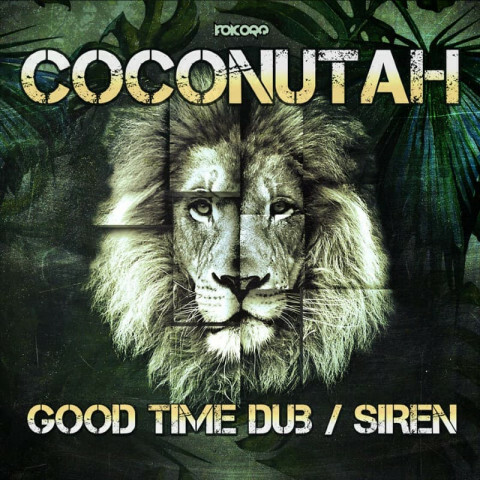 Coconutah has been involved in music for more than a decade, carrying out electro-jungle explorations - always with a clear focus on bass! 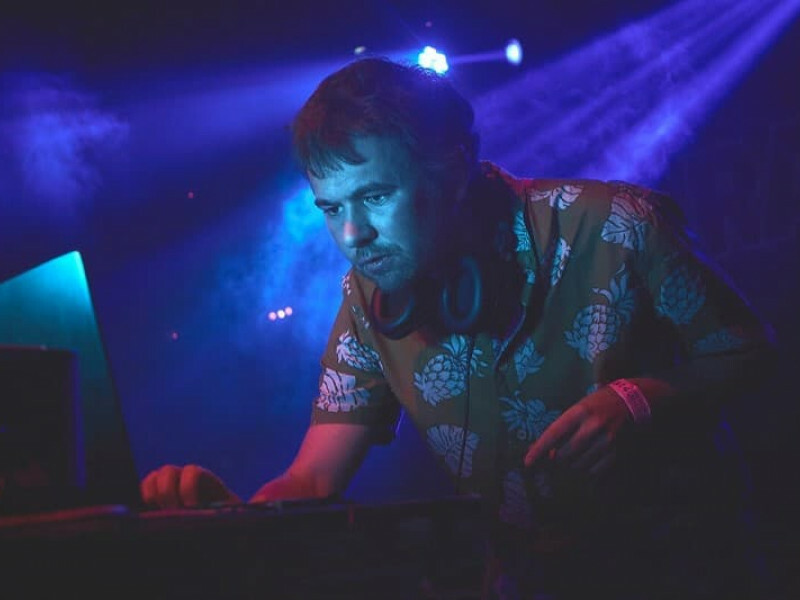 From Bristol to Madrid, his current productions offer tropical dub sounds, traveling where the modern mixes smoothly with the natural in a psychedelic progression. Live, the mix is fast and inspired by more electronic genres, a mix for the dancefloor with quite exclusive tracks!